The FDOT granted $ 2.67 million in funds to the Hillsborough Area Regional Transit (HART) so it can offer free rides to the public for three years. There’s also an ongoing study to extend the streetcar from downtown Tampa to Tampa Heights and pursue federal funding for the extension. 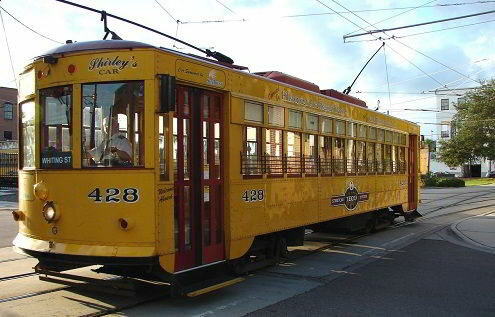 The post Tampa Streetcar Free for 3 Years! Great for Channelside, Ybor City, Water Street appeared first on Tampa Real Estate Blogs – Tampa Homes Blog – Real Estate Market Trends.